As a follow up to my colleague’s write-up, “Keys To Solid Supplier Engagement,” I have put together a quick telling of a recent, successful supplier engagement and on-going relationship. I have been fortunate enough to work closely with Jennifer, the author of the original blog. She always encourages me to connect with supplier over the phone rather than depend solely on email, and after positive outcomes like the one included here, it has become very clear to me why. 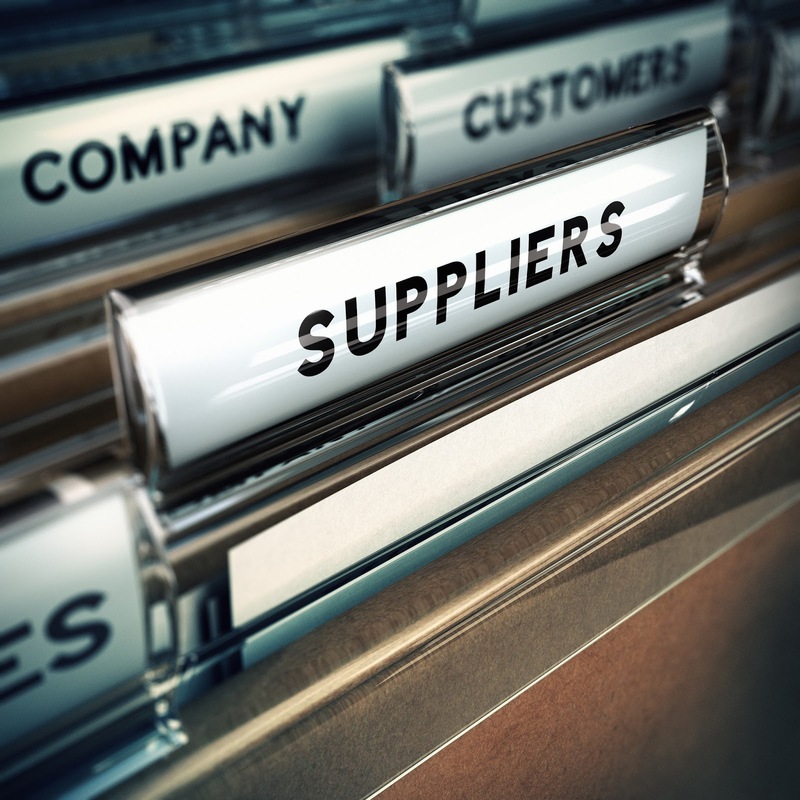 Worthwhile suppliers want to contribute throughout a sourcing initiative and ensure they develop the best solution for the potential business. There is no better way to build this relationship than over the phone. At the end of the day, proper engagement and relationship building will secure the best solution at the best price. My first discussion with this particular vendor was a cold call. I knew this first call would be a very impactful conversation, so I did everything I could to prepare in an effort to start things off on the right foot. Armed with project notes and a polished tone, I dialed the main customer service line. Once connected with a National Account Manager, I gave a brief overview of the client and the upcoming initiative. I was clear on my expectations from their company and gave the individual as chance to ask me questions. Suddenly, the conversation transformed into the basis of a relationship. As the phone call blossomed, we talked through their unique offering and suggestions for process improvements. It was clear this invitation to explain what makes that vendor different was unexpected for the National Account Manager. Suddenly, we were working together through a process to secure a best-in-class relationship rather than battling back and forth through a pricing exercise. Over the next few weeks, the contact and I collaborated heavily. As I developed the RFP bid package, I now had an additional resource to ask category specific questions. This contact proved to be a great asset as we were able to share industry information, ideas for process improvements, and identify challenges early on in order to address them before going to market. I worked closely with this contact as well as a few others in order to ensure one vendor’s best interest is not unfairly woven into the fabric of the initiative. While both sides shared detailed information, I was careful to withhold certain details as well – and the vendor did the same. Frankly, a supplier providing value to the process early on is the best indication that they will continue to provide value after a contract is signed. This vendor and I had many short conversations each week. The communication was transparent while protecting other vendors’ information and the integrity of the initiative as a whole. We answered each other’s questions quickly and clearly and, by doing so, allowed one another to keep the process moving forward. I was able to more efficiently and effectively develop the bid documents and analyze bids. The vendor was able to more quickly and accurately responding to the RFP and follow up requests. Whether or not this vendor was awarded the business, I now have a close contact with a worthwhile vendor for future reference. If the vendor was awarded the business, I would continue to collaborate and communicate to ensure efficiencies are realized and new opportunities are brought to light and executed upon. The information and goal sharing promotes growth together, efficiency, and lower pricing. Mutual benefit is derived from the success of the other, and it all started with an open and honest phone call. Following in Jennifer’s leadership, I execute the initiation, collaboration, and communication with suppliers over the phone. This allows for a trusting partnership to form – a partnership that can lead to greater outcomes than simply emailing pricing information back and forth. Having the supply base in many ways contributing as a coworker on the procurement team can only benefit a strategic sourcing initiative. A responsive, helpful potential supplier is much more likely to become a value-adding preferred partner.